Firms, tones and visibly minimises fine lines and wrinkles - ideal for mature skin. 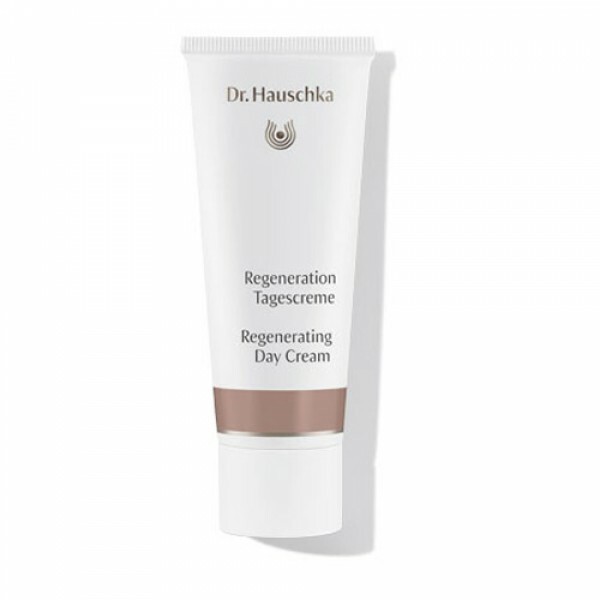 For those concerned about ageing, the Dr Hauschka Regenerating Day Cream refines, smoothes and strengthens demanding, mature skin. The luxuriously creamy formula enhances the skin's tone, helping to smooth wrinkles and fine lines, leaving the skin feeling soft, supple and radiant. It also helps to soothe reddened, sensitive skin.